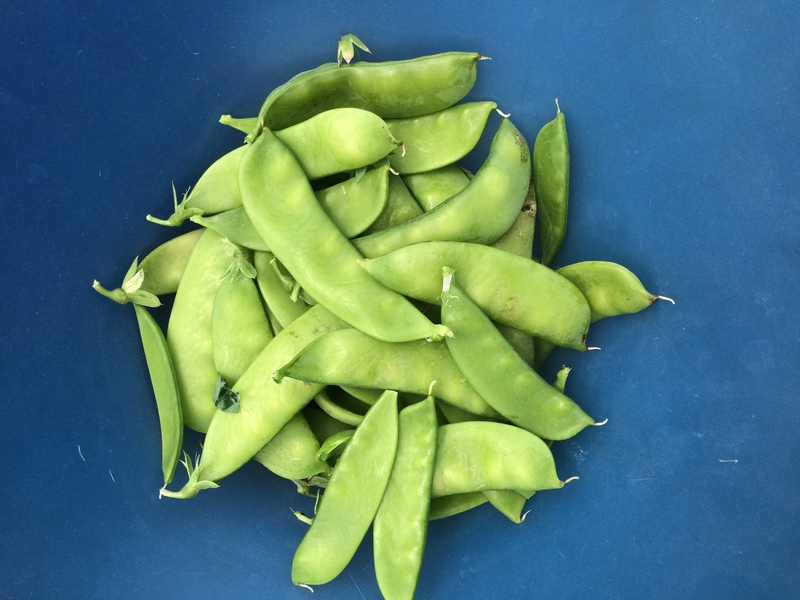 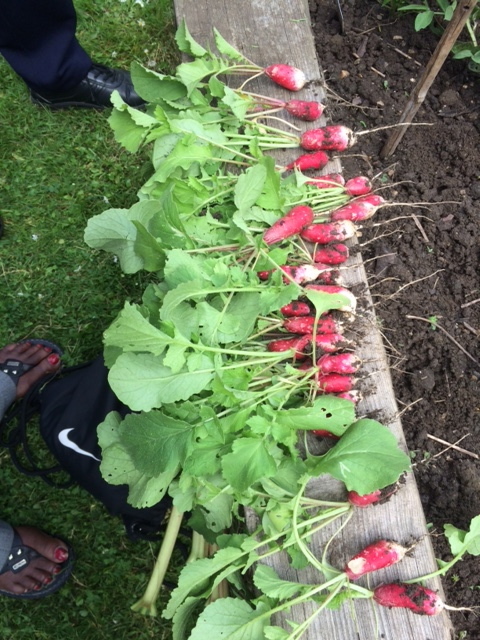 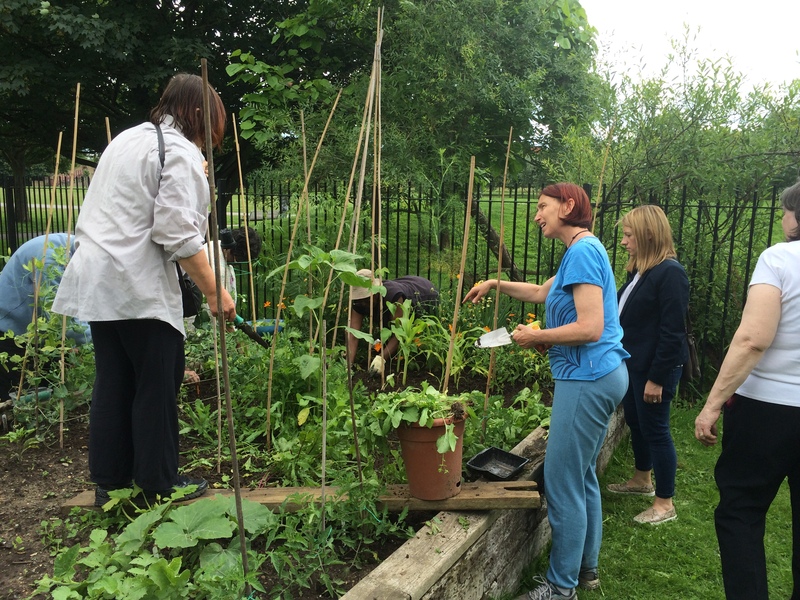 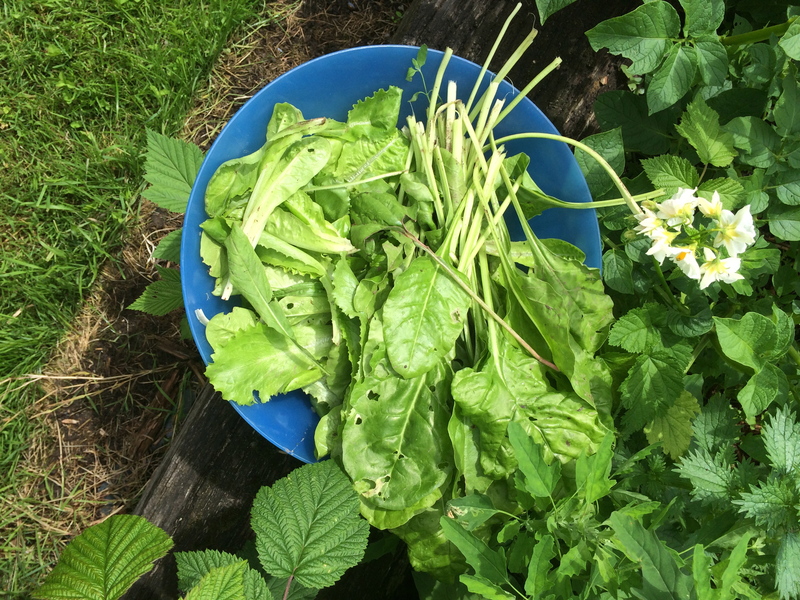 In 2017, our successful application to Bankside, Borough and Walworth Neighbourhood Fund, enabled us to continue or food-growing and gardening project over a second Summer. 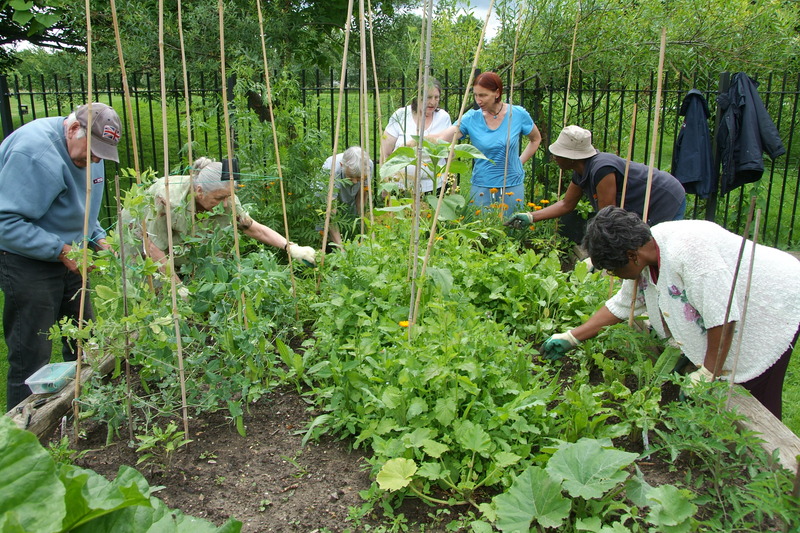 The project began in 2016 with funding from the The Mayor Of London’s Get Moving fund which encouraged fresh approaches to physical, mental and creative activity for older Londoners. 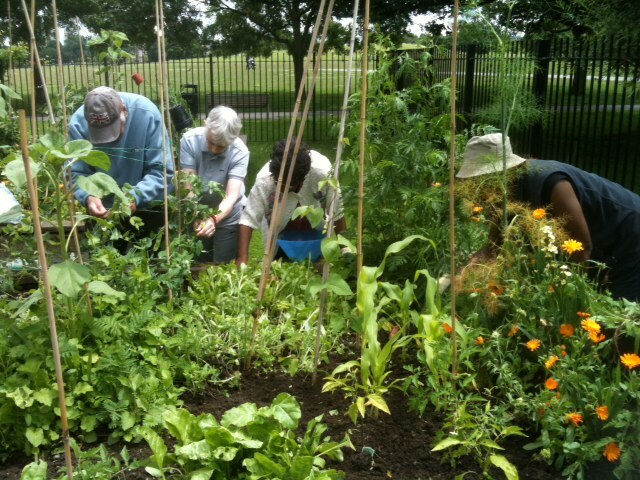 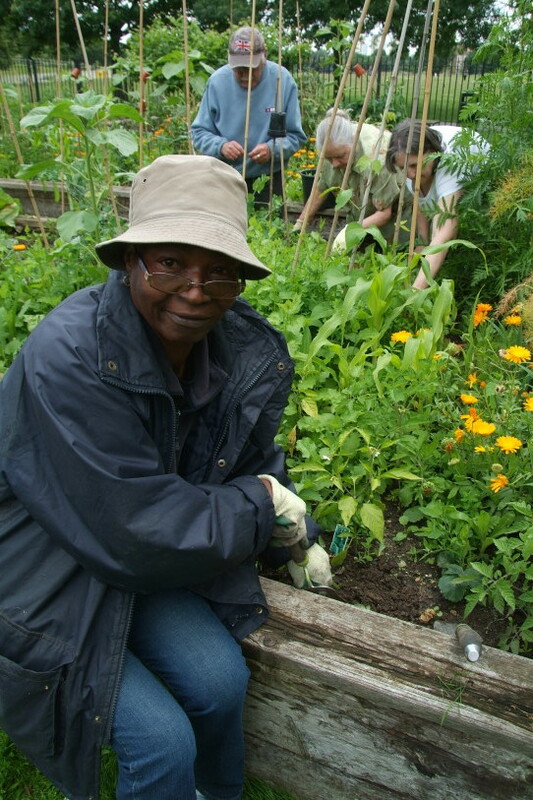 Run in partnership with Southwark Council and based in Burgess Park community garden, it was one of only 16 projects in London to receive funding. 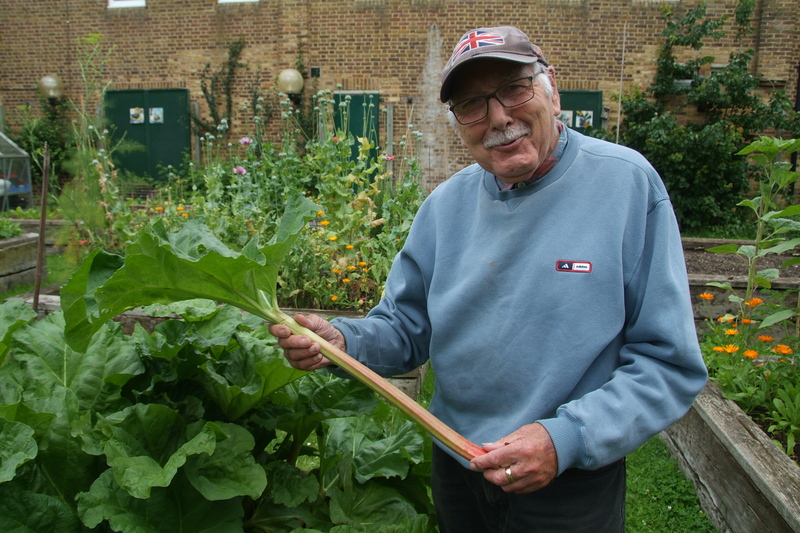 Thanks to a small grant from Notting Hill Housing in 2016, we also ran Intergenerational Summer Workshops for people to design, decorate and plant containers for their balconies and gardens. 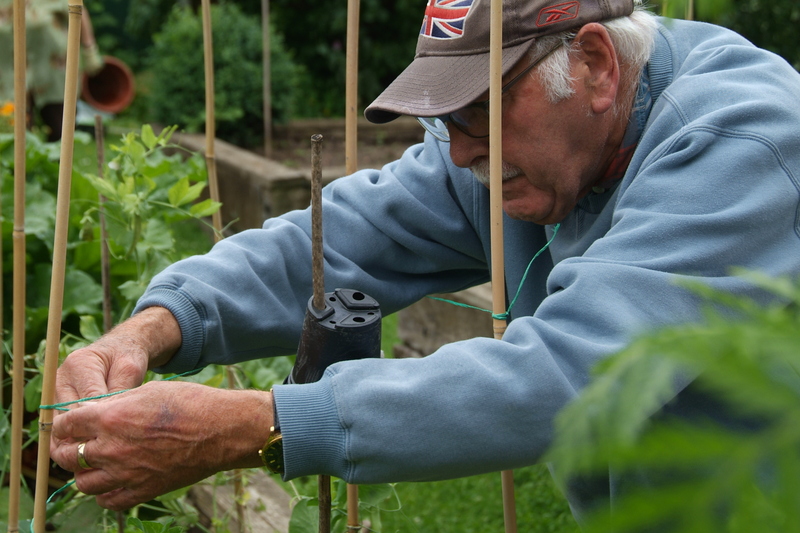 David Clark, one of our keen gardeners who is featured in these photographs, sadly passed away in 2017. 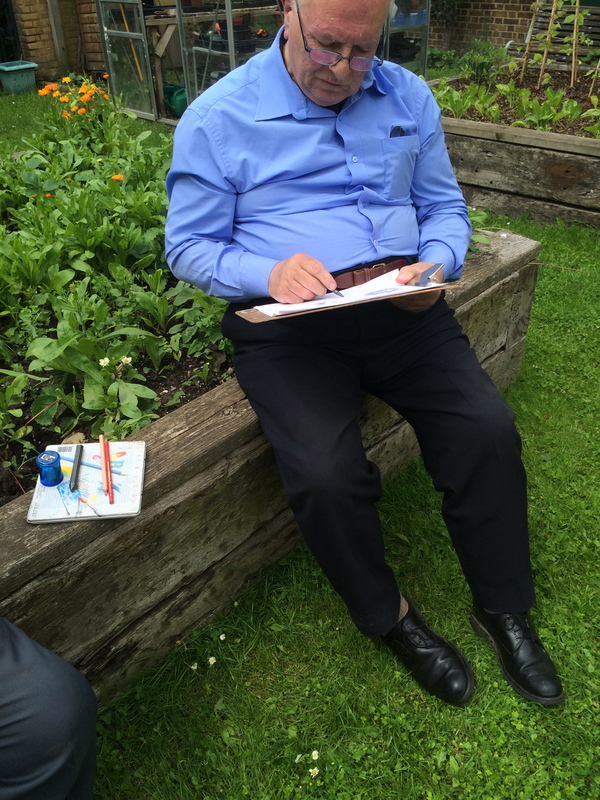 We are grateful for the time he spent with us on our recent heritage and gardening projects.